Hi, everyone!! 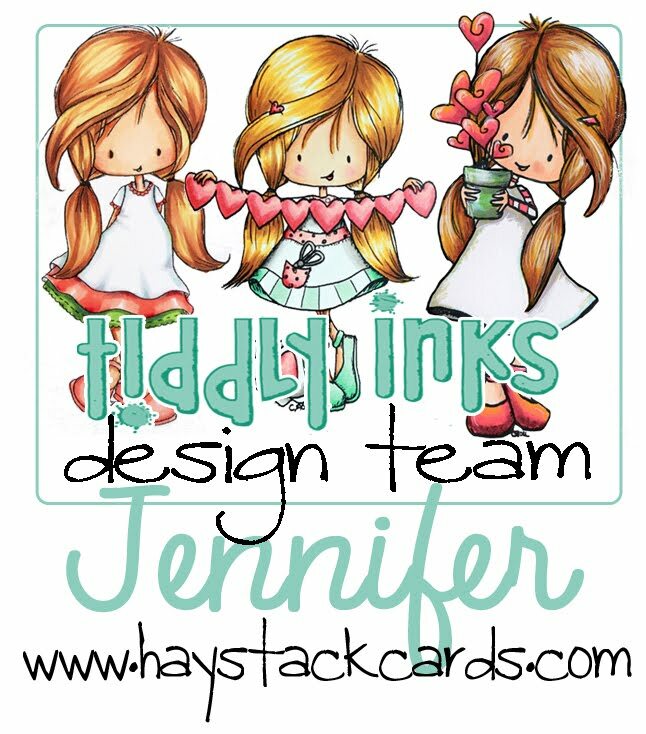 It's Fabby Friday over on the Tiddly Inks Challenge Blog and the design team has some fabulous inspiration to get your creative juices flowing this weekend. Here's a special card I just made for my brother-in-law who is celebrating a birthday today. Fridays are always lots of fun but I'm kind of sad because today also marks my last post as a Tiddly Inks design team member. My four-month term comes to an end this month. I just can't believe how fast these last few months have flown by! 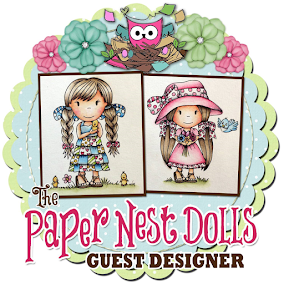 It has been a lot of fun getting to know Christy and the fabulous girls on the design team. And it's been a true honor for me to be able to share my creations with the Tiddly Inks community. It has been a wonderful experience and I highly encourage you to apply for a spot when the next design team call is announced. 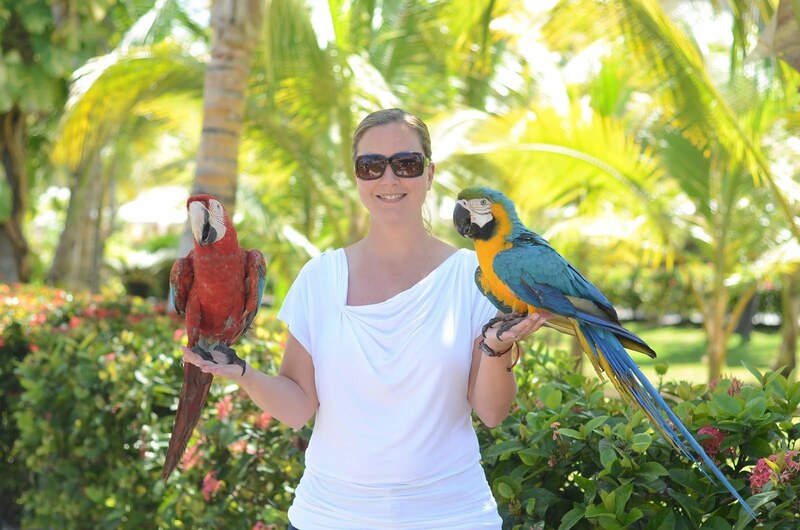 I have learned a lot and have enjoyed every minute! I'm giving a big shout-out to you and Christy, and everyone on the design team -- thank you so much for giving me this opportunity to be involved with the crafting community. I really, truly appreciate it. Hopefully, I will continue to see you around. I want to wish my brother-in-law a fabulous birthday on Fabby Friday and also to wish you a very happy holiday season before the hustle and bustle of Christmas sets in next week. I do hope you will subscribe to my blog (if you haven't already) so we can keep in touch in the new year too. This is fantastic! I just love how you put the sentiment on the cloud. And the layout is awesome too! This is so wonderful. I really love everything you did with this card. That sponging in the background is a perfect touch. 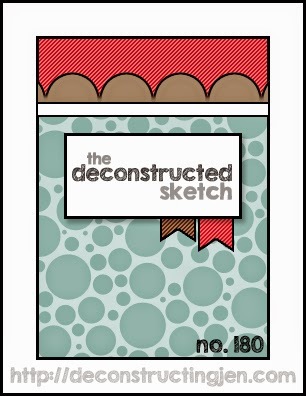 Thanks for joining us at the Deconstructed Sketch.